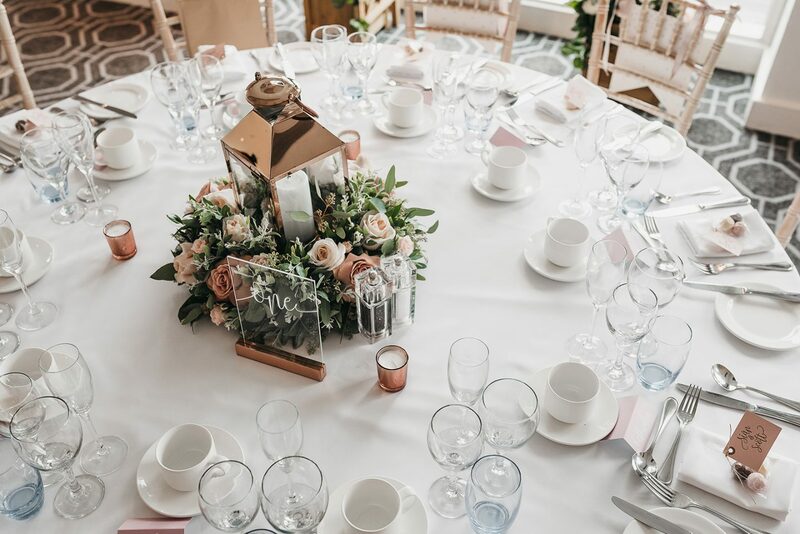 If you’re thinking of lining your tables with some beautiful flowers on your wedding day, you’ll probably find that you’re splashing the cash quite a bit when it comes to your florist bill. Surely, flowers can’t be that expensive… can they? However, if you want to have some beautiful floral centrepieces on a budget, why not get a bit artsy, and make some of your own bouquets? You could use jars filled with handpicked wildflowers (this is especially good if you live in the countryside) and create your centrepieces the day before, or get your bridesmaids to give you a hand. It won’t take long and it will look great, especially if you’re having a more boho style wedding. When it comes to choosing your wedding venue, you’ll just know when you find the perfect one, and you’ll be imagining your big day as soon as you walk through the doors. However, when you see the price tag, you may wince a little (and your husband-to-be will most definitely pass out). You have no idea how you’re going to afford it, but you just have to get married here. There are solutions to this though, and one of them is to get married mid-week instead of on the weekend, or perhaps to hire the venue out of the most popular summer months. Think about these things, as they could save you a wedge on your wedding. Aah, the photo booth. Whilst this is a great way to capture the night of your wedding outside of the professional photographs you’ll be having taken, people have done this to death and it can cost you quite a lot of money to hire out one of these for the night. Instead, why not put some disposable cameras on the tables, and see what your wedding looks like with your guests playing photographers? This will enable you to avoid the massive costs (although you will need to get them developed) whilst also adding a unique element to your big day, so think outside of the box when it comes to saving yourself some money, without compromising. So, if you want to have the perfect wedding on a budget, why not try out these simple tips, and see whether they can help you to tie the knot without breaking the bank?